Devon Maida is from Waldwick, New Jersey. 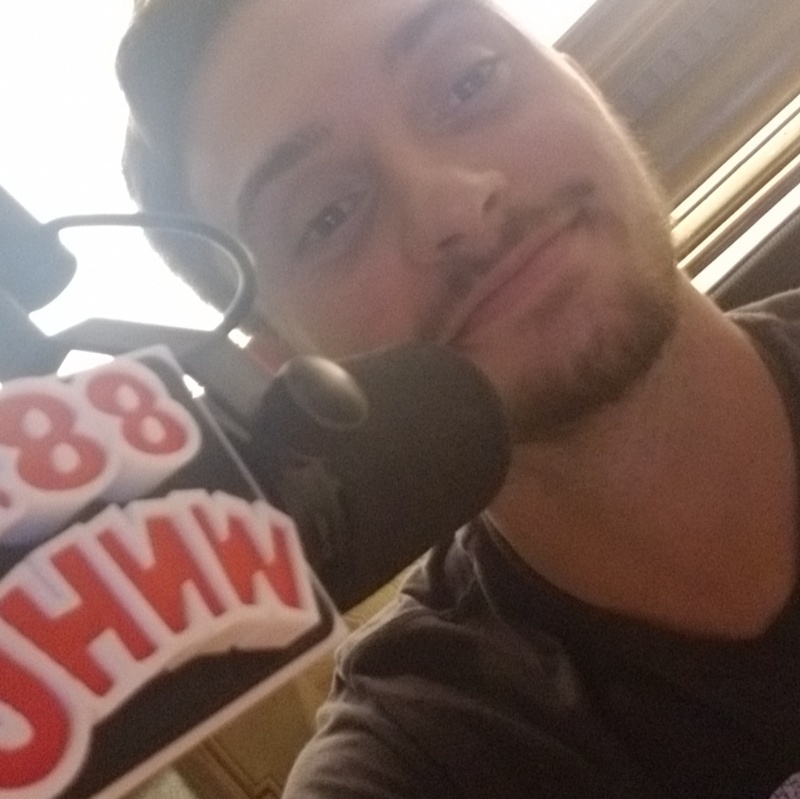 He’s a senior sports management major with a minor in communications and is currently the Music Director for WNHU while also a DJ at the station too. Sports and music are his two biggies, especially the Pittsburgh Steelers and the Dave Matthews Band as well as many other teams and bands/artist. He gets that it’s a weird combination. Devon is also part of The Charge-Up which is a sports panel talk show where he discusses Charger Athletics. Catch Devon’s eclectic mix of funk, rock, and progressive music every Friday night from 8:00-10:00. You’ll hear tunes new and old and from around the world. Don’t be surprised if some sports, movies, and news make their way into the program some nights too. Two of Devon’s passions, sports, and music, will make for a barrel of fun(k). He asks that you lend him your ears, your open mind and expect only the unexpected.